An Education system is the knowledge delivery system for a civilization. Education is a vehicle, a Vahana for Knowledge, Jnana. 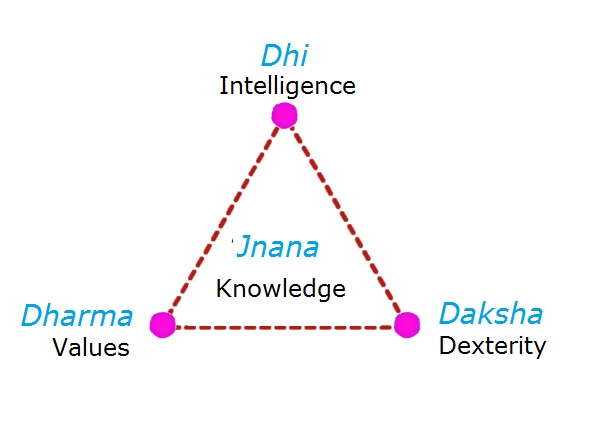 Dhi – to gain intelligence by learning to see, understand and analyze everything correctly. Dharma – to develop values of Universal order, so that one can discern the right thing to do. Daksha – to acquire dexterity in body and mind, to do that right thing in the right manner. A balance between the two is essential. A community’s view of education depends on their “existing knowledge then”, of arts, humanities, sciences, culture etc. The understanding that exists in a land, during a particular period, defines the focus of education for that era. In Ancient and Medieval India, the focus was on greater life. In the Western World and present day India, the focus is on apparent life. Unfortunately, these remain exclusive and the present system is also experimental being merely a couple of centuries old. Our main stream system follows the Macaulay system, which wholly revolves around knowledge to be gained from books and recorded facts. 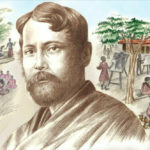 While the present educational system, in many developed countries have evolved and are evolving according to contemporary times, India sadly is still stuck in the same old Macaulay system of education since the last 200 years, unwilling and afraid to change. The difference between the Ancient and Modern system of education is in the timing, handling and imparting of Hard Skills and Soft Skills. Childhood is the period, when a child absorbs the most and forms his concepts about life. The brain is like a sponge, a receptacle. In the Gurukula system of education, Soft skills were given importance in the early days of education, while in the present day education system, it is Hard Skills that take precedence. 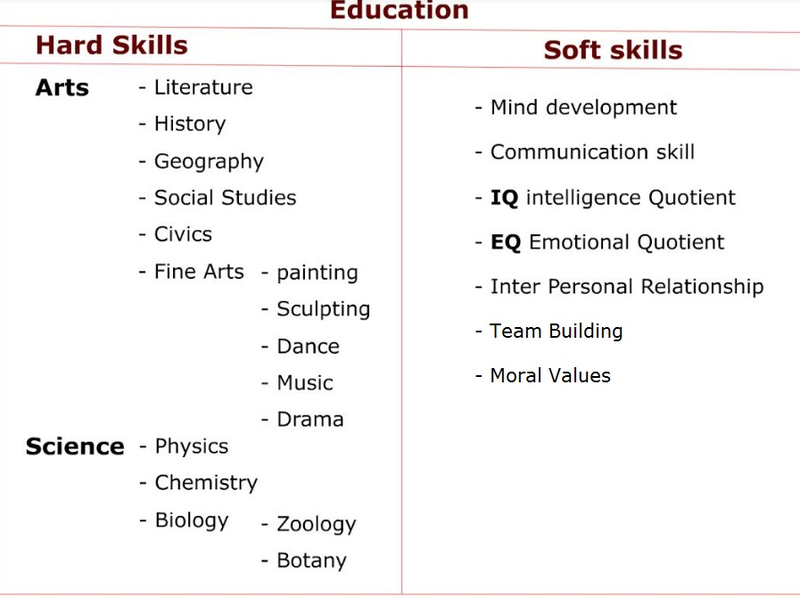 What are these hard skills and soft skills? 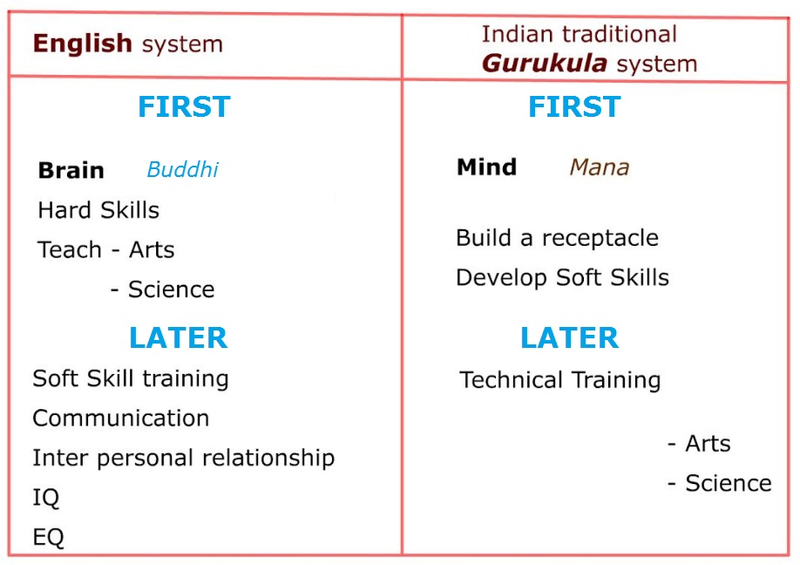 When we look at the difference between the English system and the traditional Gurukula system of education, the difference is telling. What we need is a blend of the Traditional Indian Concepts, Methods, Techniques of Teaching and Modern Technology and Information. 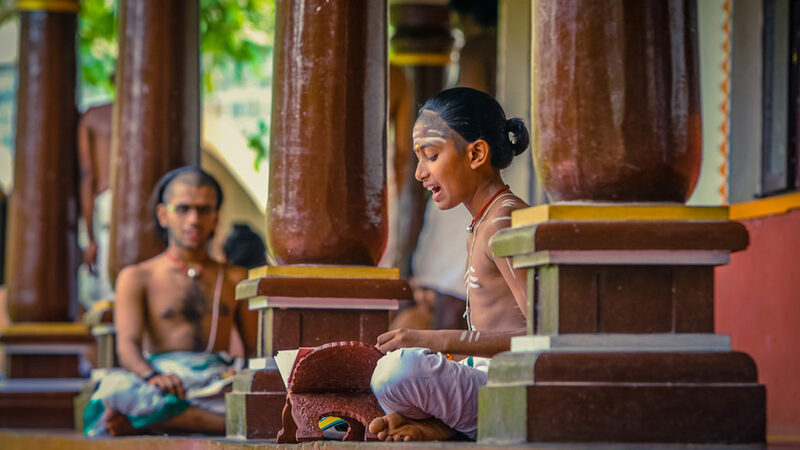 Founded by D.K.Hari and D.K.Hema Hari, Bharath Gyan is a civilizational study initiative to compile and present the knowledge as well as ethos of India, its traditions, culture and global ties, through the ages. The objective is to bridge old and new worlds by repurposing knowledge from the past, for the present and future, to experience, appreciate and apply. It is an endeavour to bring forth the knowledge from ancient times through the ages, with a special focus on Indian heritage. 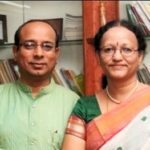 With over 20 years of professional experience behind them, this husband-wife duo of management and IT professionals turned researchers, have travelled extensively within India and overseas, and compiled over 500 hours of factual multimedia content across 108 different subjects on the knowledge, traditions and sustainable practices of India. Together, they have given over 250 lectures across India and the globe, to wide audiences and have so far authored 13 Books, 4 Documentaries, many Articles and a host of short Films.